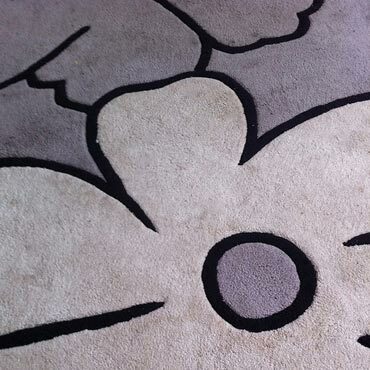 Custom rugs are becoming increasingly popular. Use any variety of carpet, colors or pattern to mix or match with your room's theme. 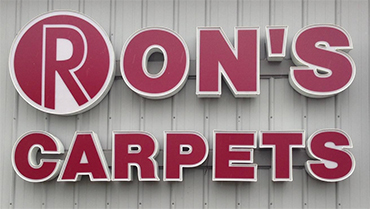 Ron's Carpets can create just the size of rug you need and finish it with binding or serging.